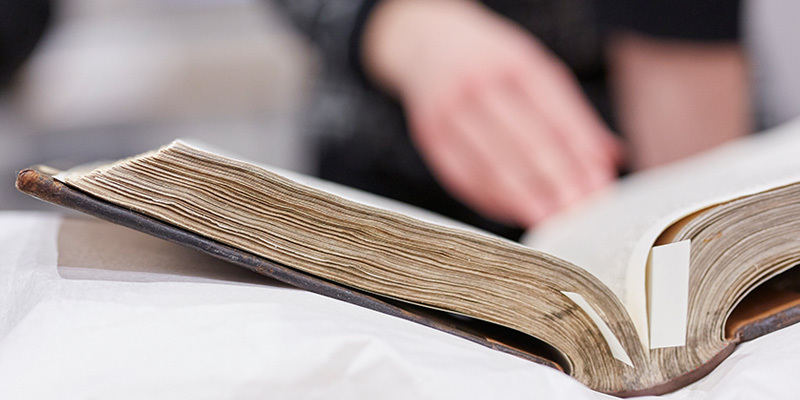 The Institute for Medieval Studies fosters many interdisciplinary, international and collaborative research projects, linking up scholars within the Faculty of Arts Humanities and Culture, the University of Leeds and the wider academic community – nationally and internationally. Our particular research strengths are in social, cultural, literary and material-culture approaches to the medieval past, from the Carolingian period to the Renaissance, as well as medievalism since the nineteenth century. Geographically, our focus is on north-western Europe, Scandinavia, Central and East-Central Europe, Iberia, Mediterranean, Eastern Mediterranean and North Africa. Besides core IMS staff located within the Institute, our members also work in schools across the Faculty: Languages, Cultures and Societies; English; Fine Art, History of Art and Cultural Studies; Philosophy, Religion and History of Science; and History. We work closely with bodies such as the Royal Armouries, English Heritage, Wellcome Trust, the Battlefield Trust, Leeds City Museums, Yorkshire Archaeological & Historical Society, York Archaeological Trust and many others. Internationally, we have a close research and teaching collaboration with the leading centre for medieval studies in France, the Centre d’études supérieures de civilisation médiévale at the Université de Poitiers. In addition, the International Medieval Bibliography and International Medieval Congress involve many Leeds-based researchers as well as scholars from around the world. Individual research projects can be found by referring to individual staff pages. For more information about medieval research interests in the School of History, please go to the Medieval Studies research group page.